Here at Créaline, we go the extra mile to prepare tasty recipes using seasonal vegetables to make your day-to-day life easier and allow to enjoy balanced meals that combine great flavours with the preserved benefits of the vegetables they contain. 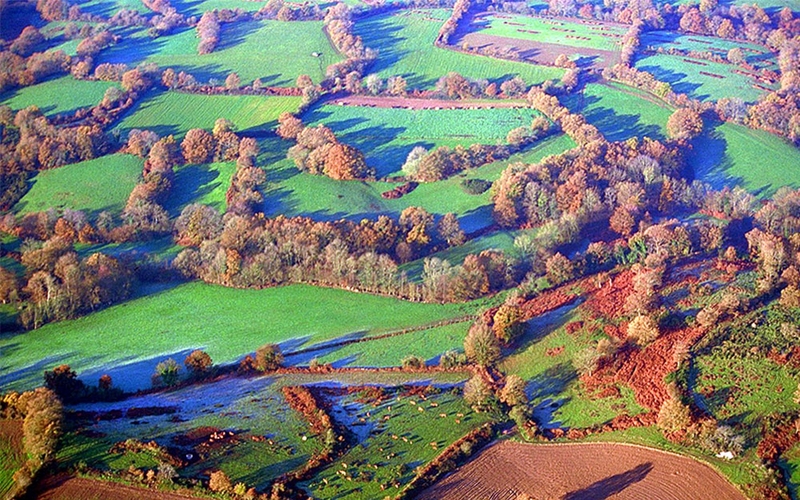 We are a subsidiary of the Groupe Coopératif Agricole farming and agrifood cooperative AGRIAL based in Lessay, in the Manche department, at the heart of Normandy. 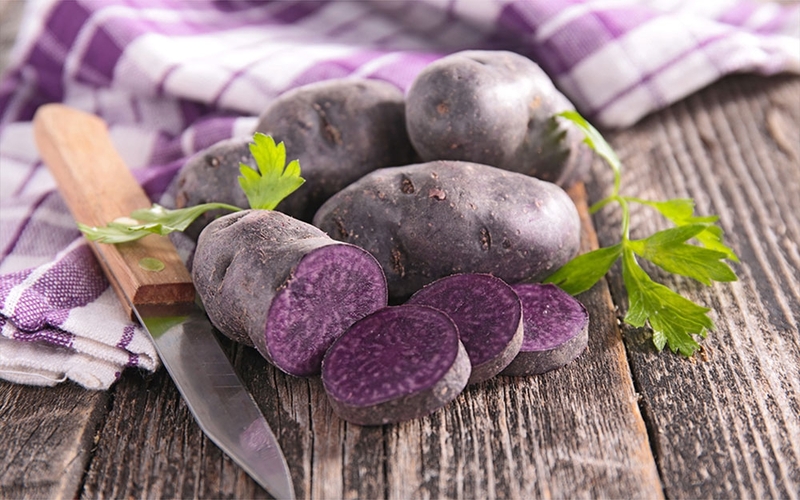 We are passionate about developing a unique expertise that allows us to offer you the very best vegetables and take full advantage of their nutritional properties. We create simple and tasty recipes from the finest seasonal vegetables. We have developed a diverse range of products including classic, festive and seasonal purées, potato mashes, soups and veloutés with inimitable flavours and refreshing gazpachos to satisfy your culinary needs. It all began it 1992 with the Ryckeboer family, when Anne, daughter of Emile Ryckeboer, who created the Florette brand of pre-packed salads, had the clever idea of making consumers’ lives easier by developing a range of balanced vegetable-based ready meals. She understandably came up with the idea of creating a range of fresh purées and mashes produced from natural ingredients that could be kept for up to 3 weeks, but the first thing she needed was a name for this range, and she decided on CREALINE – ‘Créa’ for ‘creation’ and ‘line’ in reference to the line of healthy natural products. The Créaline range initially consisted of only 5 purées and mashes produced in a small workshop on a farm by a handful of employees, with the soup line only being introduced in 1996. 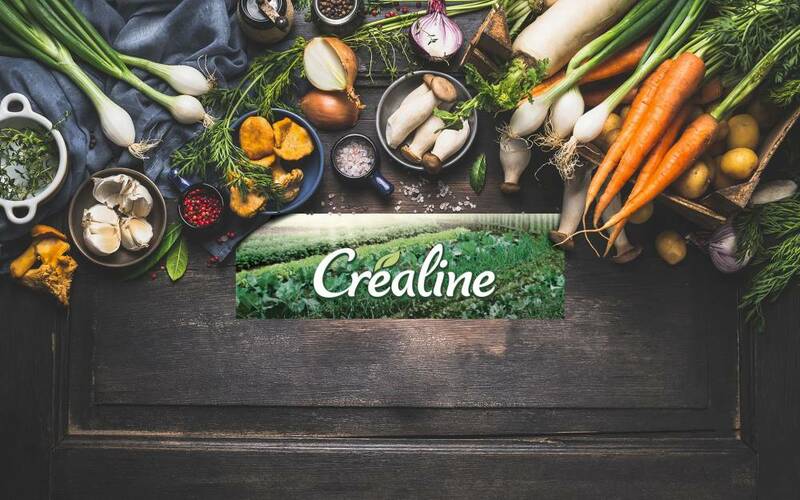 Créaline has since grown significantly and now has 90 employees, a production site spanning 9,800m2 and a range of over 30 products (purées, soups and gazpachos), and is continuously expanding its presence within Europe. Our teams go to great lengths to develop projects that reflect our business values, which involve taking into account the ecological, economic and social issues associated with sustainable development. 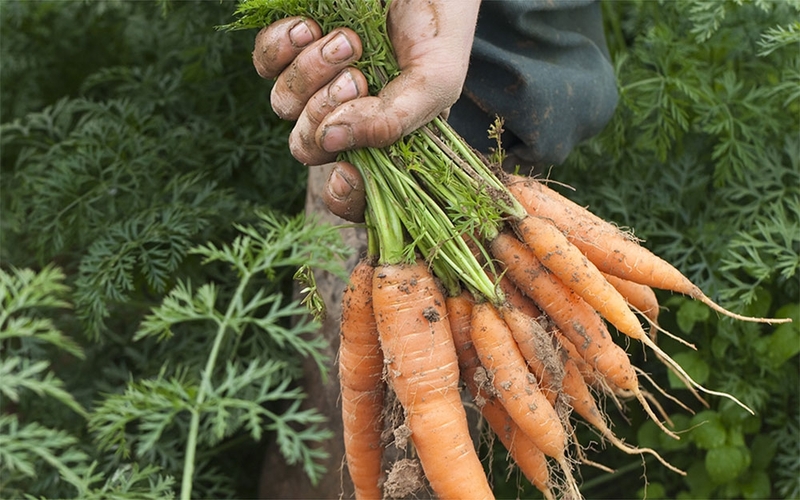 In order to protect our planet as best we can for future generations, we are careful to select suppliers that share our values and practice integrated cultivation to supply us with high-quality seasonal vegetables. This means that our purée, soup and gazpacho recipes offer the same levels of quality as you would expect to achieve at home but without the hassle of making them yourself. Our production processes are respectful of the vegetables we use and their nutritional properties and we use only additive-free, preservative-free and 100% natural ingredients. We have been drawing on our significant expertise to provide you with a range of balanced vegetable-based dishes that we know you will enjoy since the day our company was founded, creating a variety of recipes produced from seasonal vegetables, a touch of passion and just the right amount of imagination all year long. Our production methods are a closely kept secret and ensure that the vegetables we use, along with their nutritional properties, are treated with the respect they deserve in order to offer a range of soups, purées and gazpachos with the same flavours and benefits as if you had made them yourself from scratch.